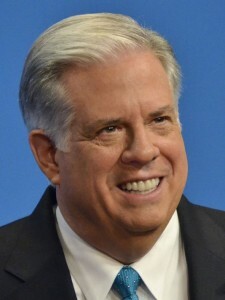 I am proud to call Larry Hogan my governor. Hogan is leading Maryland with rabid pragmatism. Gov. 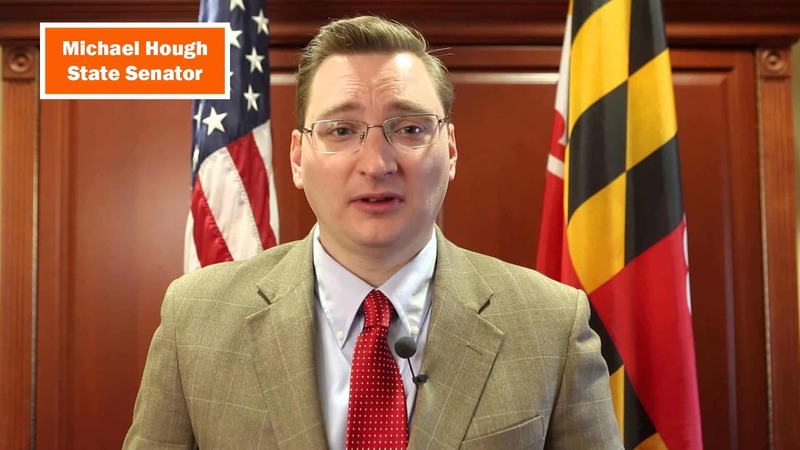 Hogan clearly understands the state’s difficult political landscape, especially for Republicans. Like many of us who have grown tired of the worst presidential campaign cycle in modern history, Larry Hogan similarly views the current pool of presidential candidates with growing skepticism. Multiple media outlets are reporting that Gov. Hogan may not vote for Donald Trump if he becomes the Republican nominee. I say bravo to you, Governor! Joining the ranks of leading Republicans who will not commit to supporting Donald J. Trump if he becomes the party’s standard-bearer, Gov. Larry Hogan of Maryland said Thursday that Mr. Trump should not be the party’s presidential nominee and that he would consider voting for another candidate in November if he is. For the record, I will never vote for Donald Trump in a general election. If it means voting third party, I will. I will never, ever support Hillary Clinton. As if voting Clinton was ever even an option. But Trump and Hillary are both equally unpalatable – and quite frankly, detestable. I will never support a presidential candidate who denigrates women, castigates minorities, impugns the disabled and who has no fundamental understanding of the Constitution. I will never vote for a candidate who is unequivocal in his pledge to overthrow our liberties and vows to throw out the portions of the Constitution for which he disagrees (e.g. the 1st Amendment). I will never vote for Donald Trump under any circumstances. He is a fraud in every way, and if nominated to carry the Republican Party in the November general election, I fear the Party I have worked so hard to advance will suffer in perpetuity.